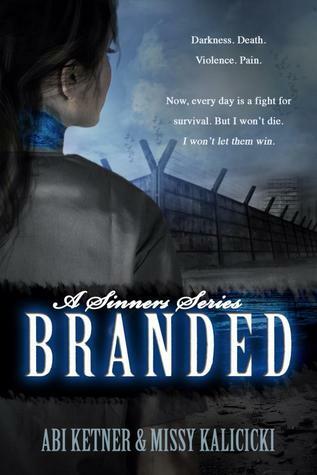 Branded is a good book. It's a really good book and it has the potential to better than that, it just doesn't reach all the way. This one is hard to review because my heart doesn't agree with my head. I'll try to tell you why. I loved the general story line. 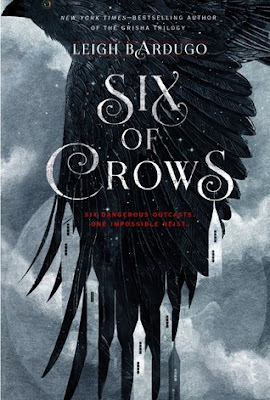 The outlines of what happens make for a truly good book: Lexi finds the will live again, she meets Cole the guard, she starts working at the hospital, and so on, don't wanna spoil it. I just have minor issues with how it's done. Lexi is new to the hole, Cole is a guard at the hole. She knows nothing and he should be able to answer her questions, right? Wrong. Before the line between Cole's role as just a guard and as a friend is muddled she asks a lot of relevant questions that he, understandably, won't answer. The thing is, she asks why she is treated differently than all the other sinners, and he basically says " I got orders, I follow them without question". And that's it. She is treated differently and we never get to know why. Stuff like that bothers me. So does their somewhat cheesy and fall-in-love-way-too-fast relationship. It's really not that bad, it's just a hangup of mine. I guess that's my biggest issue, Cole and Lexi's relationship. That or Lexi's weakness. Lexi has hit rock bottom and she is unsure of her self, but she's still a bit to weak to be a character I can fall in love with. While she has some redeeming qualities, as her strong sense of empathy and her ability to love, I like Cole better. When we get to the fight-for-what-you-believe-in part the book it gets a whole lot better! Suddenly the book picks up the pace and is full of adrenaline filled scenes. It adds friction between characters and Lexi goes from being meek to a become a character I can actually like for any other reason than her empathy. She stands up for her self and for those she cares about and she suddenly developed some balls, to be frank.